New Directions Publishing Corporation, 9780811222846, 464pp. On the Edge opens with the discovery of a rotting corpse in the marshes on the outskirts of Olba, Spain--a town wracked by despair after the burst of the economic bubble, and a microcosm of a world of defeat, debt, and corruption. Stuck in this town is Esteban--his small factory bankrupt, his investments stolen by a "friend," and his unloved father, a mute invalid, entirely his personal burden. Much of the novel unfolds in Esteban's raw and tormented monologues. But other voices resound from the wreckage--soloists stepping forth from the choir--and their words, sharp as knives, crowd their terse, hypnotic monologues of ruin, prostitution, and loss. Chirbes alternates this choir of voices with a majestic third-person narration, injecting a profound and moving lyricism and offering the hope that a new vitality can emerge from the putrid swamps. 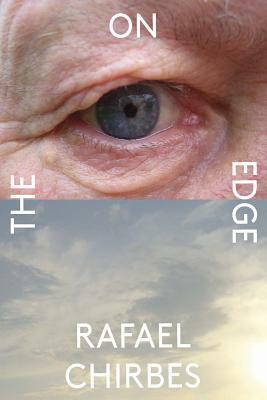 On the Edge, even as it excoriates, pulsates with robust life, and its rhythmic, torrential style marks the novel as an indelible masterpiece.